It's really impossible in direct sun to stop down your camera enough to be able to get an exposure for time-lapse with the water being nice and blurry. 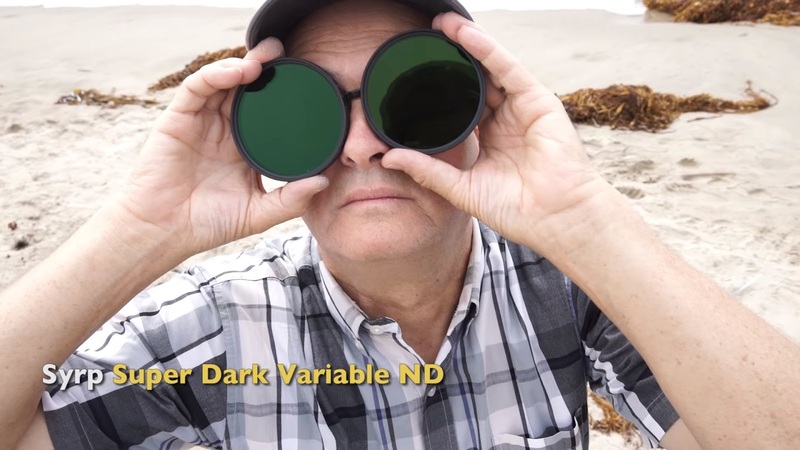 Syrp has an answer- their new Super Dark ND Filter. It allows you to stop down 10 stops+! We used this in conjunction with their 2-axis pan and Genie Mini to give us a beautiful pan and tilt time-lapse of the ocean waves and up to the Santa Monica Pier, with that great Ferris wheel.